Archer C8 comes with the next generation 11ac Wi-Fi standard, offering total data transfer speeds achieving up to 1.75Gbps, with 1.3Gbps over the clearer 5GHz channel, and 450Mbps over the 2.4GHz Channel. Ultra-fast 800MHz dual-core CPU function as a great ‘heart’ for fast, stable and responsive performance with Wi-Fi, Ethernet and USB devices. 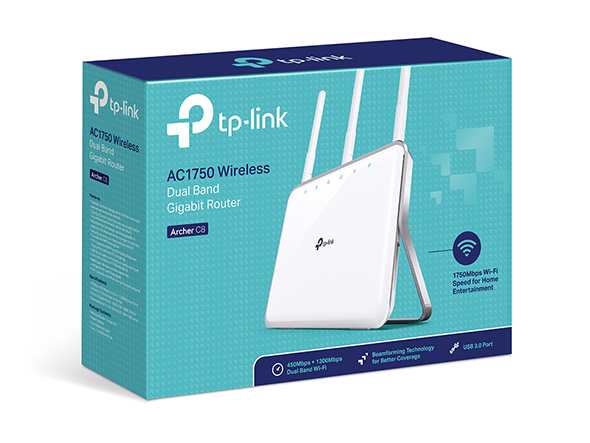 Whole home coverage with excellent Gigabit Wi-Fi are ideal for bandwidth intensive applications such as HD video streaming and online gaming, allowing you to enjoy a super-fast connected home. 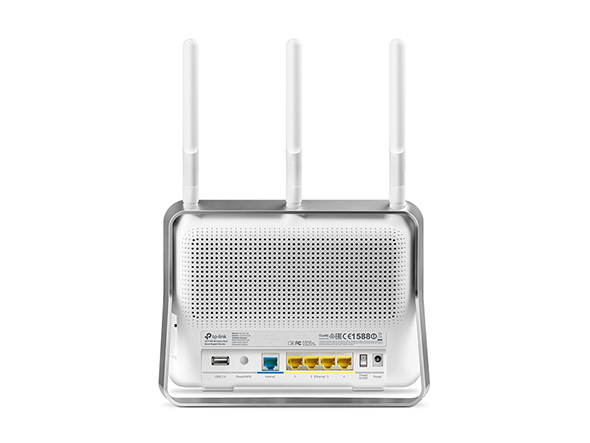 Minimizes signal interference and improves reliability when multiple devices are connected to the Wi-Fi network. High-speed processer emits fast, stable and responsive performance for Wi-Fi, Ethernet and USB enabled devices. Enables ultrafast Ethernet wired data transfer speeds of up to 1Gbps/1000Mbps. 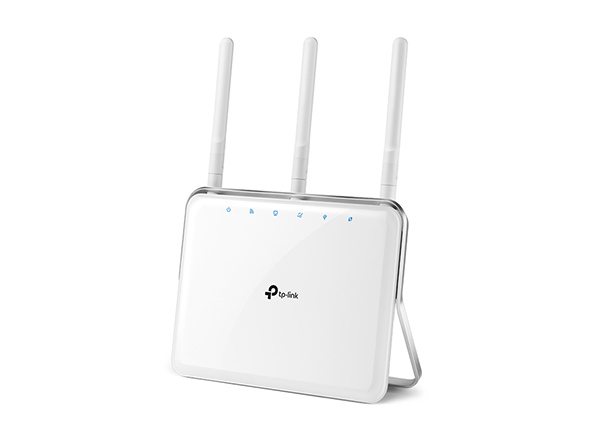 Three dual band antennas and high-powered amplifiers ensure continuous Wi-Fi signal to all your devices while boosting widespread coverage throughout your home. 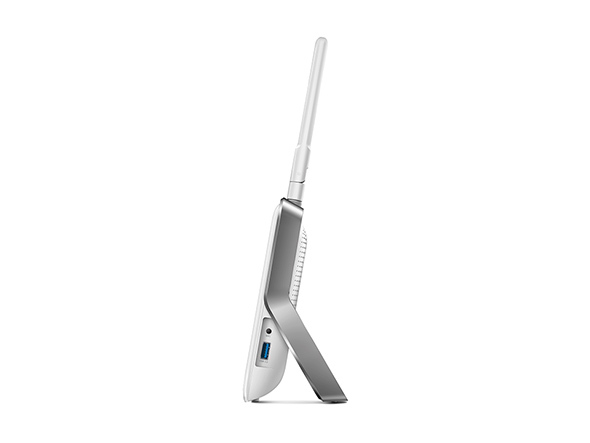 Beamforming concentrates the Wi-Fi signal towards your Wi-Fi devices, focusing the data transmission to where you need it the most. Superior Wi-Fi bandwidth utilization increases Wi-Fi range, delivering highly targeted and efficient Wi-Fi connections. With a USB 3.0 port and a USB 2.0 port, it’s easy to share local printers, files and media within the network and between devices. Utilize the FTP server to access files stored on the router while away home. Take advantage of USB 3.0 with 10x faster speed than traditional USB 2.0. The sophisticated design enhances every home. Its gentle curves, excellent crafting and remarkable quality exudes style and elegance without compromising on excellent performance. Parental Controls allow parents or administrators to deploy restricted access for children or staff. With URL blocking, you can easily set up a black or white list to limit the level of web access. The Archer C8 supports IPv6, the next generation of Internet protocol, future-proofing the network you are setting up today. Quick and hassle free installation via the web configuration utility from any laptop, smartphone or tablet. TP-LINK Tether provides the easiest way to access and manage your router with your smart devices. 8.7 X 3.4 X 6.6 in.